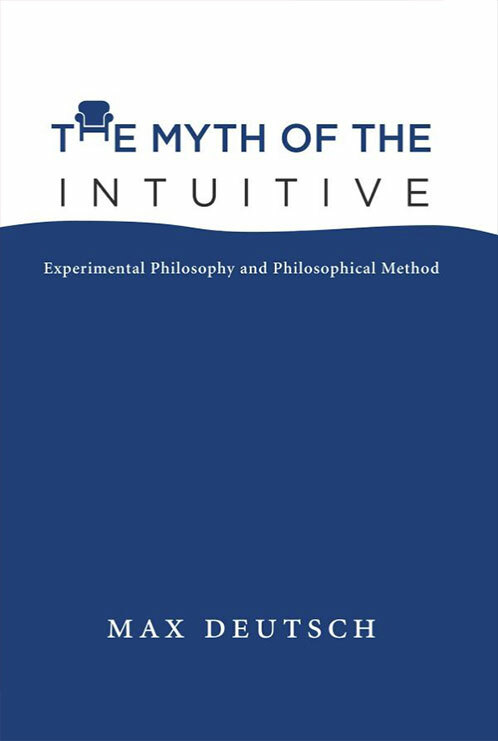 In The Myth of the Intuitive, Max Deutsch defends the methods of analytic philosophy against a recent empirical challenge mounted by the practitioners of experimental philosophy (xphi). This challenge concerns the extent to which analytic philosophy relies on intuition—in particular, the extent to which analytic philosophers treat intuitions as evidence in arguing for philosophical conclusions. Experimental philosophers say that analytic philosophers place a great deal of evidential weight on people’s intuitions about hypothetical cases and thought experiments. Deutsch argues forcefully that this view of traditional philosophical method is a myth, part of “metaphilosophical folklore,” and he supports his argument with close examinations of results from xphi and of a number of influential arguments in analytic philosophy. Deutsch discusses xphi and some recent xphi studies; critiques a variety of other metaphilosophical claims; examines such famous arguments as Gettier’s refutation of the JTB (justified true belief) theory and Kripke’s Gödel Case argument against descriptivism about proper names, and shows that they rely on reasoning rather than intuition; and finds existing critiques of xphi, the “Multiple Concepts” and “Expertise” replies, to be severely lacking.